We’re are proud to live in our beautiful home state of Texas. 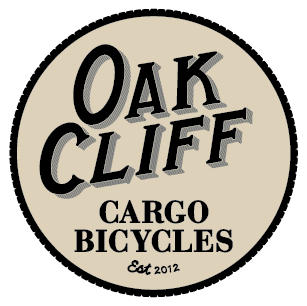 Our model names are inspired by people that are distinctively Oak Cliff, the area of Dallas, TX where we build our bicycles, and our powder coat names represent the natural beauty we think our state offers residents and visitors. The Esperanza plant grows extremely well in Texas, especially south, and produces a wonderfully bright and full yellow color flower. Sunset Orange may seem obvious, but have you ever seen a long, summer sunset in West Texas? Red Oak comes from the hardy Red Oak tree that gives it’s distinctive red leaves in the fall. 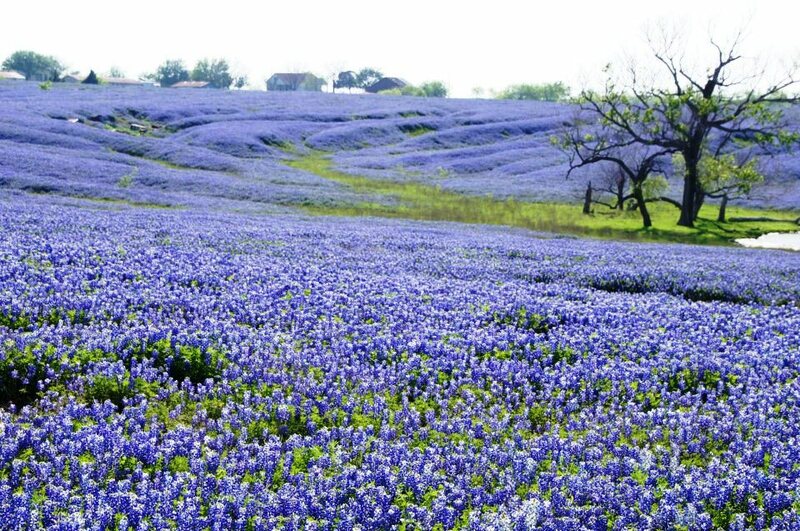 Of course, everyone should know and have seen a Bluebonnet, the state flower of Texas, growing along the highways and county roads here. Just don’t pick them, or you’ll be Messing with Texas! Sky Blue is another inspiration we saw while driving through the wide open expanses of West Texas. Texas Sage is a great addition to many Texans front yards, as they produce really nice purple flowers that bud throughout the late Spring and Summer. Creek Slate and Limestone are a nod to the dominant geologic formations that run throughout much of the state, that used to be a large sea many years ago. Finally, Blackland Prairie is the name of the area that once covered thousands of acres of North Texas with a diverse ecosystem and fauna. It has since been reduce in size to only small, preserved areas due to over farming and later sprawl. We proudly offer you a bit of our own Texas we think you should know more about, rather than the stereotypes you’ve probably heard about. Now, let’s haul some mass! Previous Previous post: OCCB Featured in Our Local Media!